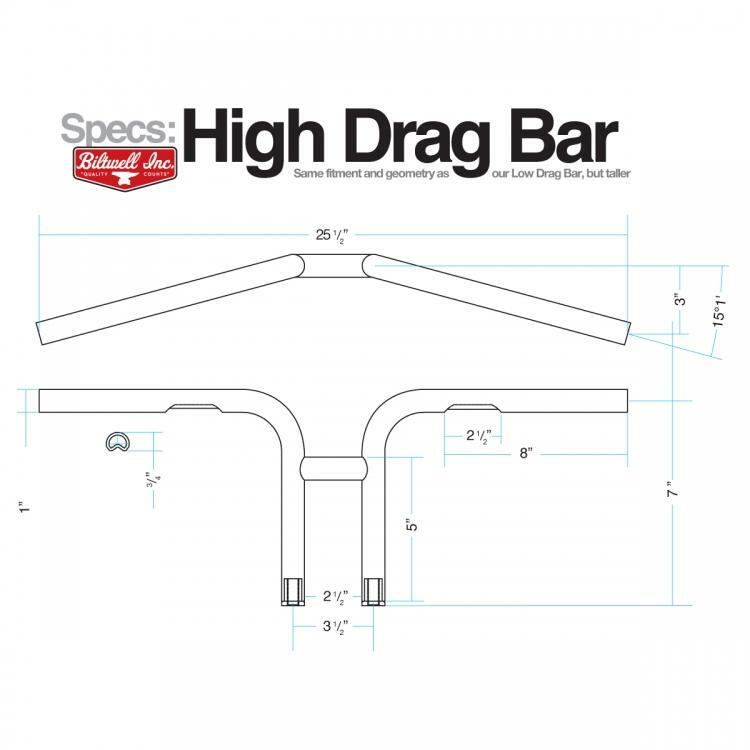 MATERIALS: Biltwell handlebars are precision crafted with 100% seamless 4130 chromoly. The wall thickness of our tubing is a burly .120". 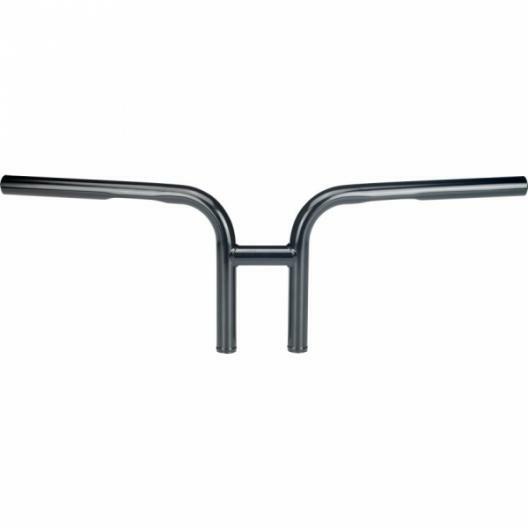 All handlebars are now available smooth for custom applications, or with dimples to accommodate original equipment throttle, brake and clutch assemblies.